On Monday 16th April, the Road Safety Authority visited St. Catherine’s Vocational School. 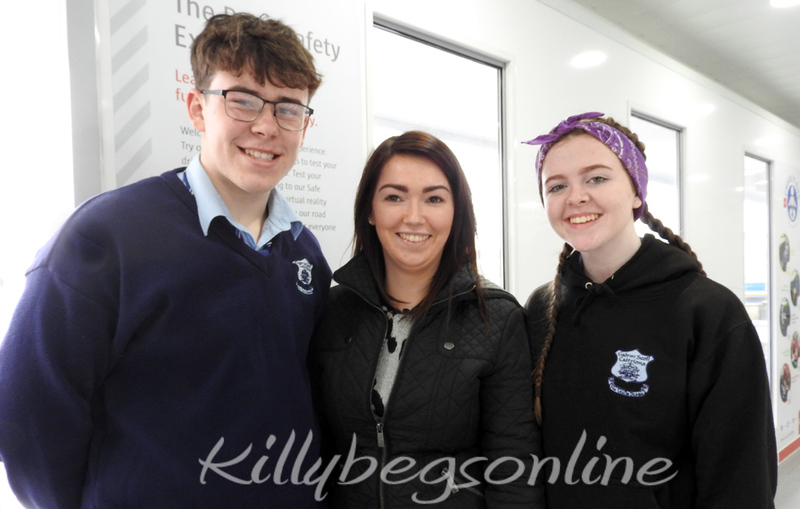 This event was organised by Ms Caroline Gallagher, as part of the Transition Year Road Safety program. 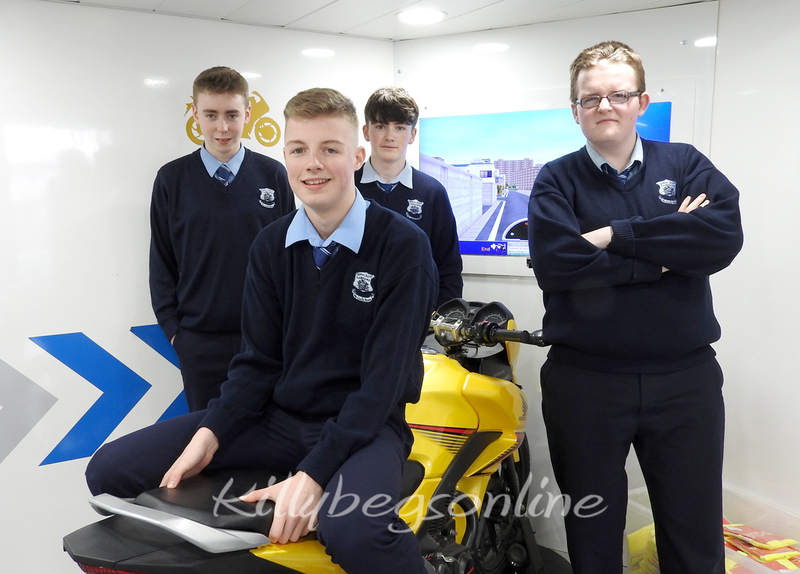 Over the course of the day all Transition year students were given the opportunity to participate & try out their driving & bike riding skills through the motorbike, bicycle & car simulators inside the shuttle bus. 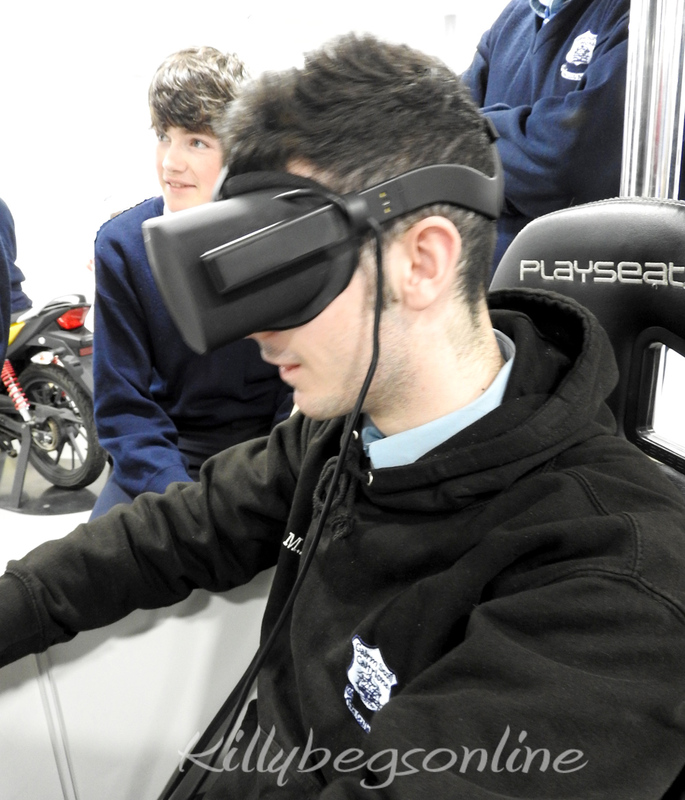 Students could also test their fancy footwork by dancing to the Safe Cross Code song, practice for their driver theory test, they could test their brake reaction times & also experience virtual reality. Outside students had the opportunity to participate in the roll over simulator, which consisted of a car which rotated 360 degrees to give the effect of being in a collision. As part of this experience students learnt a lot of valuable information, in particular about the importance of seatbelts, which will be of extreme benefit in the future. Overall students had a very enjoyable & informative day.